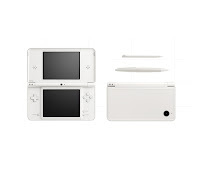 DailyGamesNews.com: Iwata Confirms What To Expect With 3DS' Specs-Appeal? 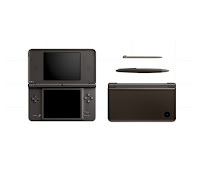 Iwata Confirms What To Expect With 3DS' Specs-Appeal? This has led to rumours that Sharp's parallax 3D technology is being used in the development of the device. As to how important or not this is for gamers remains but until Nintendo confirm otherwise be excited for the option to play 3D and non-3D titles on a handheld when the device is released later this year.